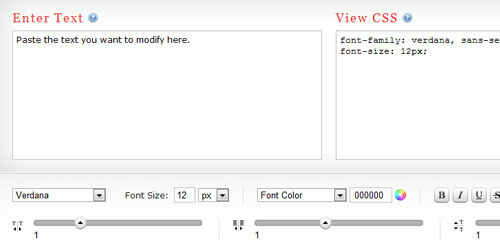 Since the emerge of HTML5 and CSS3 web designers are beginning to use it on production site. 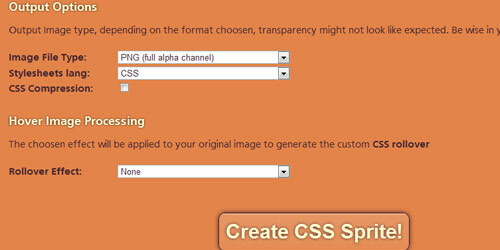 Using latest technologies will help you create a better and faster design without using too much images, since most of the design source can be done through CSS. 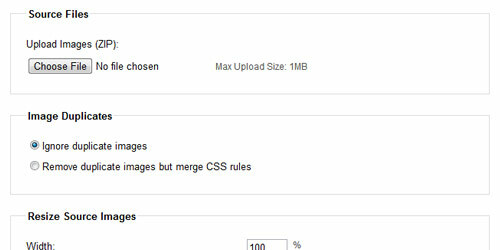 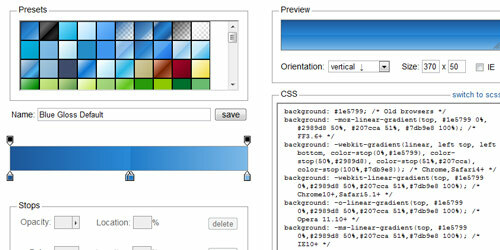 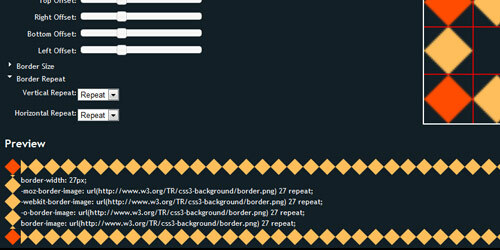 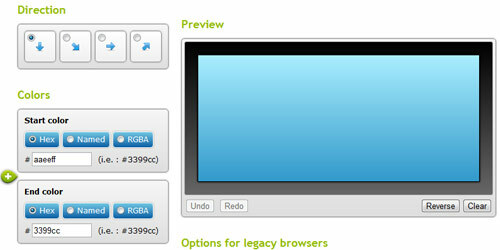 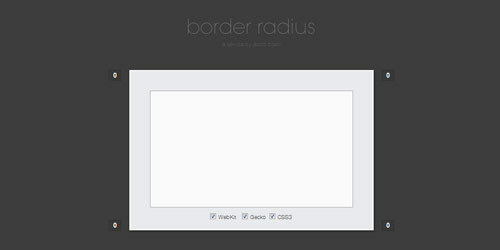 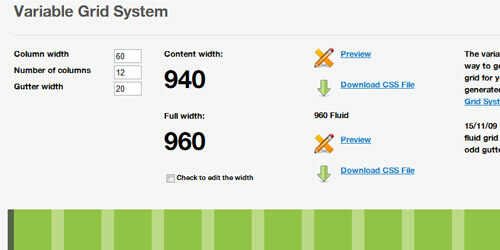 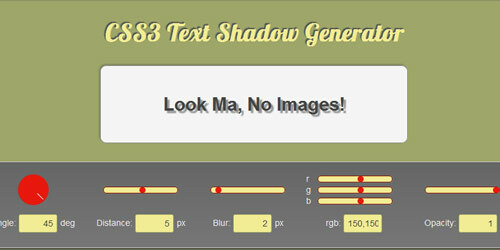 Right now, there are a lot of CSS3 generators that can help you when building website. 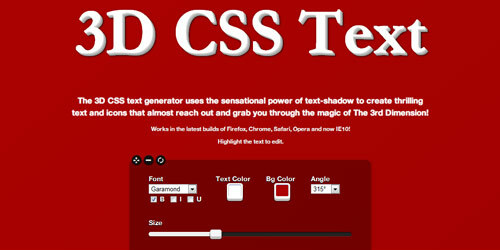 Using these generator can also speed up your development since all you have to do is click and input the right number until it suits your needs. 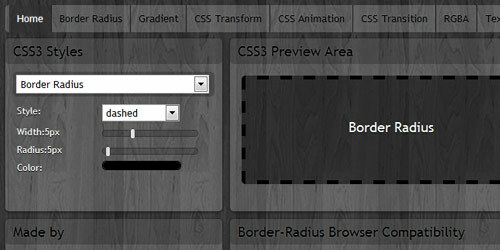 Just a note though, make sure that your client is using latest browser or you’ll be having a hard time explaining it to them. 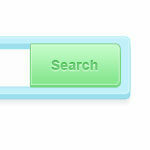 There you have it! 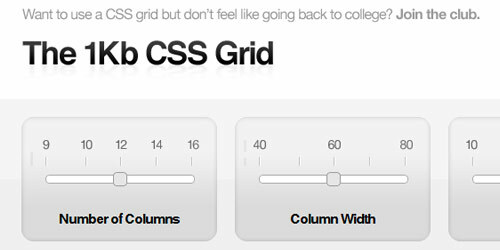 These are the collections that you can use while working on a project or if you wanted to try something cool, this really speeds up the styling especially if you’re on a tight deadline. 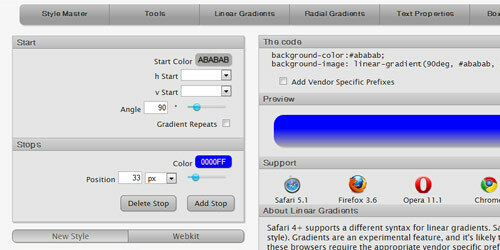 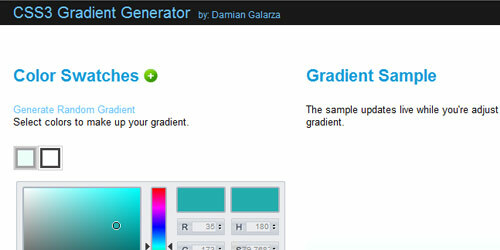 I use a lot of gradient on certain projects and those generators are really cool to work with. 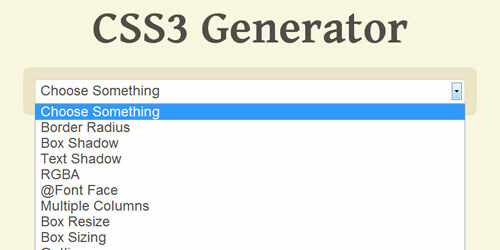 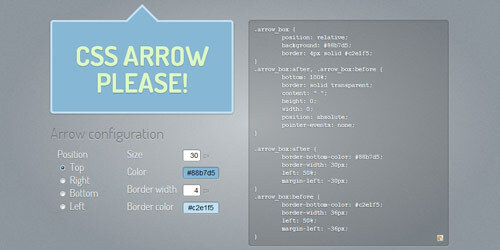 If you found something cool css3 generator, feel free to add them to the list! 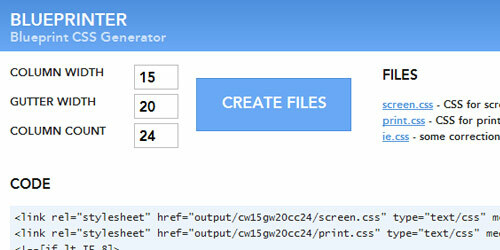 Therefore we can have this as a complete collection of generators. 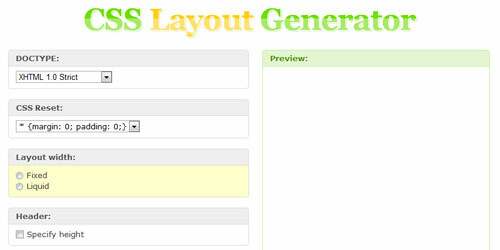 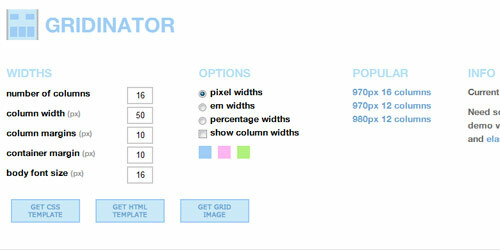 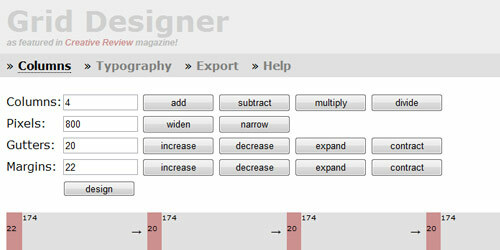 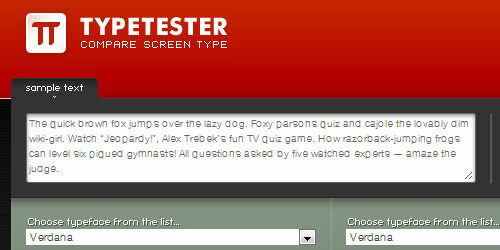 really helping css3 generators giving tips and tricks to get more knowledge as designer.